The A List favourite Furla Candy Bag is having its globetrotting event and Singapore becomes its last stop to celebrate the Furla Candybrissima Tour. After fashion capitals like Paris, New York, and Hongkong, this fun installation makes its way to the city at Paragon. Along the line with Furla's philosophy of fashion meets art, the event draws the attention of art enthusiasts and fashionista in town. The event is also graced by Ambassador of Italy to Singapore H.E Paolo Crudele and CEO Furla Asia pacific, Mr. Alessandro Bartoli. Above picture is the installation at Paragon atrium. Some color of the Furla Candy Bag. See how gorgeous the Sunset version is ! Deconstructed parts of Cnady bag and other materials, waited to be assembled. The guest personalities: Tracy Philips, Hanli Hoefer, Stephanie Chai, and Grace Tan kick started the creation at Furla creative laboratory. These women create their own version of Candy bag using deconstructed materials like feather, yarn, rope, chain, etc. 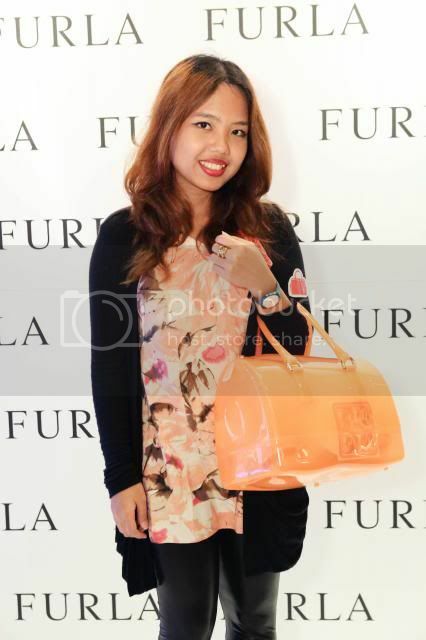 Partnering with Furla, I had the chance to be invited on stage with other selected bloggers and designers to create customised Furla Candy Bag too! i pick silver and purple as they are my favourite colour. Matches it with some gems and putting edgy feeling with double chain and double Furla lock. What do you think ? 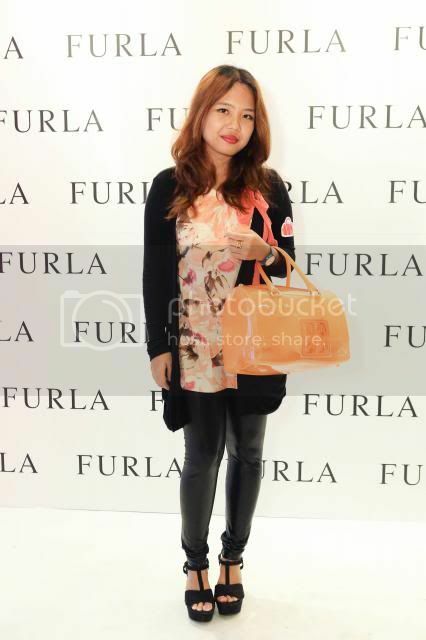 All in all, i totally had fun in this one of a kind experience with Furla! You look gorgeous pretty. Love the Furla bags. Thanks for your comment. Where did you follow? I'm not on GFC and maybe you don't know that GFC will shut down on the first of July. So amazing! Love these pictures. Fabulous photos sweetie, looks like a great event. The Furla bags are adorable! so many lovely bags at once! the colors are amazing! you are perfect! Shall we follow? nice outfit. love the photos. ahhh tasnya lucu2!!! I'm going to Sing in August! Lg disana gak? Wawww amazing bags sweetie! !♥♥..Thanks so much for visiting my blog..Big hug from Valence Spain. Looks like a great event!Love all of the bags. 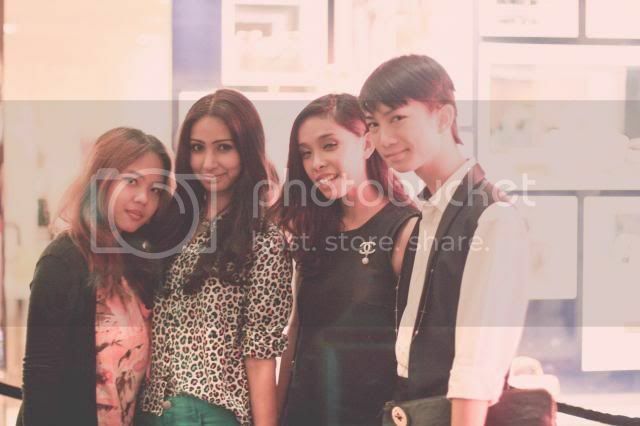 Lovely pics and amazing event!!!!! Oh my, so many gorgeous bags, I'd go crazy in a place like that :D! Love it and the event seemed like so much fun! oh my this looks like a blast! and those handbags are AMAZING. i have recently been buying myself jelly shoes like crazy and i think a bag like this is the perfect companion for them! Wow! So many cute bags! grate look and love this bag! You look really pretty! Love your Furla bag! Ooooo I missed this! Dam! Though I do plan on getting to punk fashion exhibit here in NY.Not sure if it is traveling though. gorgeous ! i wish i have one! 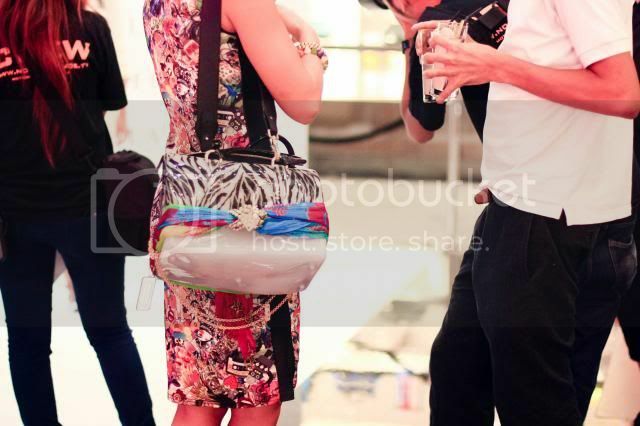 love your look and the bags, looks like a great event! The Furla bags are really cool - perfect partner for you! Thanks for stopping by! Just followed back! Lovely blog! Great event! Love Furla bags! Wow! Looks like you had so much fun! 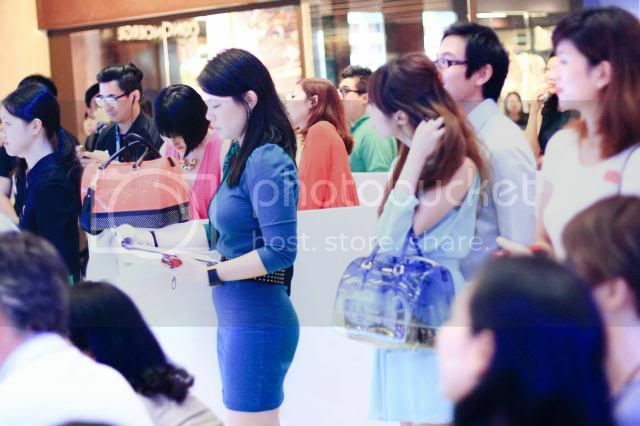 I love how you designed the Furla bag, Fhenny! Love your photos - thanks for sharing with us! I love your bag and the collection! You've got a great blog :) I'm originally from Singapore and seeing this post especially made me miss home! that looks like such an awesome event! wish they had it where i live! Those bags are amazing! I love the bright orange! I like the shape of those bags! 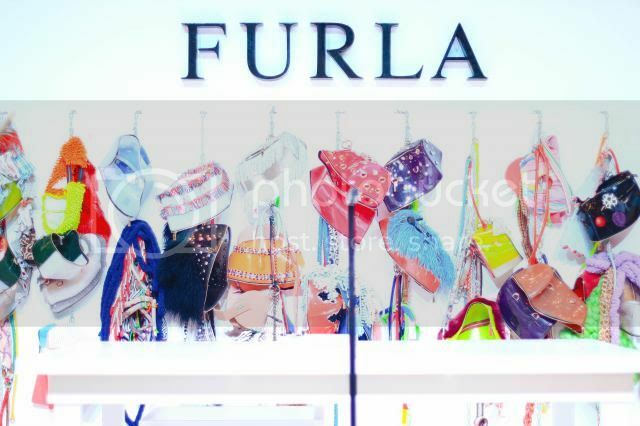 Furla definitely has some great bags! Awesome event!